Whether traditional or contemporary our Conservatories, Garden Rooms & Orangeries bring a new dimension to quality of life at home. Bright Window’s Conservatories, Garden Rooms & Orangeries perfectly compliment modern life. Kitchen extensions, dining rooms, living rooms & studios have all been housed within a Bright Windows bespoke structure. Properties have been opened to the outdoors with the addition of Bifolding doors, linking seamlessly the inside and the out. 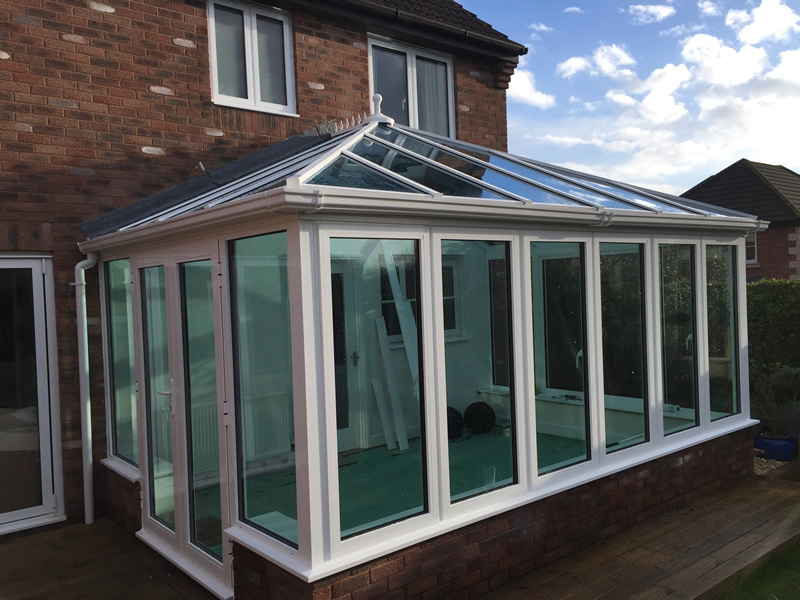 The quality & experience of design, manufacture and construction of an Bright Windows bespoke Conservatory or Orangery is unrivalled. Each element of the process is carefully project managed. Our customer service standards are equally high and you will find our approach friendly and caring. A Bright Conservatory or Orangery will transform the way you and your family interact & live. Our prices for a like for like product will be very competitive. Our designers are there to help & advise not pressure you into a deal. Our passion for excellence & design ensures we will suggest the best solution for your project not simply to make a sale. We will provide you with a bound quotation, giving you full visibility and control of your options & choices. You can be assured that your home will be in very safe hands when installing our new windows & doors. Our overall aim is to give the best value for money in the industry. All of our structures are designed & custom made exactly to suit your chosen requirements & property. We cannot give you an accurate price on line before seeing your project.